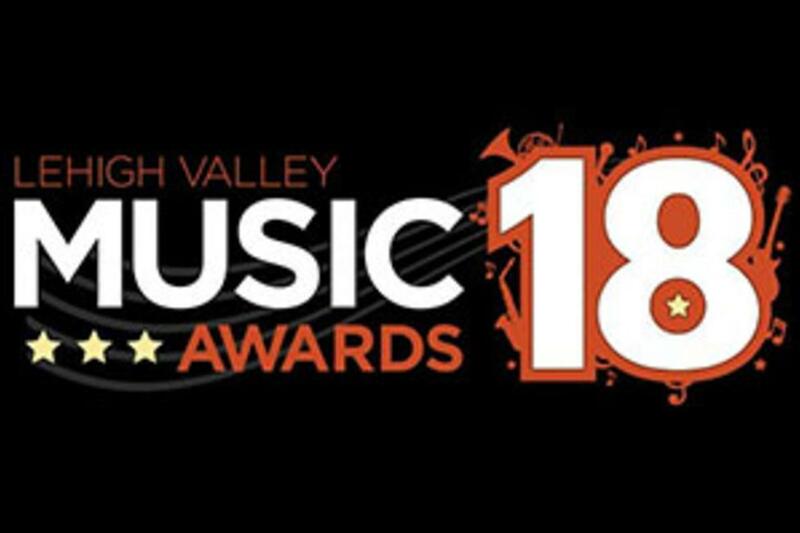 Discover Lehigh Valley is honored to once again partner with Lehigh Valley Music Awards to provide the stage for the voting of the “Discover New Artist” Award. The Lehigh Valley Music Awards, presented by the Greater Lehigh Valley Music Association, take place on Sunday, March 5 at the Musikfest Cafe inside the ArtsQuest Center at SteelStacks. This year marks the 18th year of this event. Cast your vote for the Discover New Artist Award which represents the best new artist in the Lehigh Valley area. When you vote, you&apos;ll be entered to win two tickets to the show.